Right back at it with Project Looks. Muscle. Longevity. 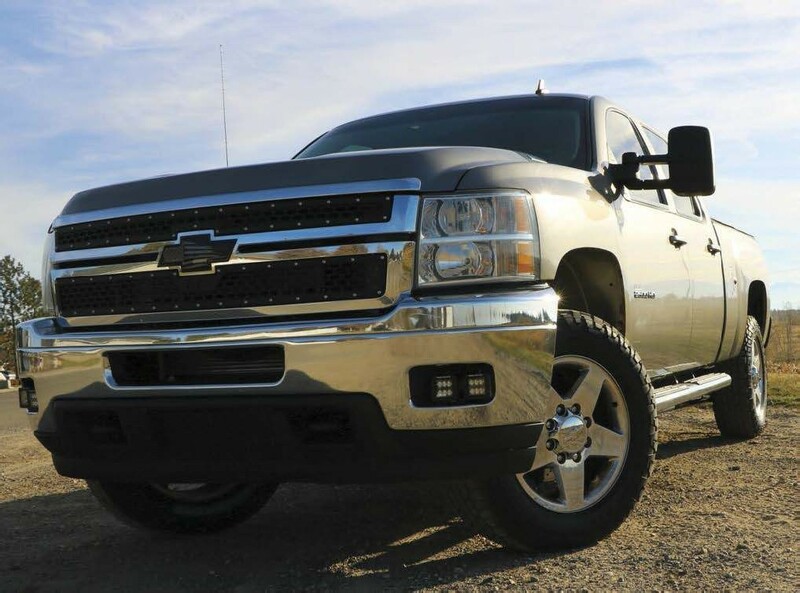 Seems like we’ve done just about everything over the past year to this 2012 Silverado 2500HD. Custom Tuning, modified turbo, improved injection pump, fully built transmission, mild suspension lift, bigger fuel tank, gooseneck hitch, and even a few cosmetic upgrades. All that’s gone into this build already, it should be pretty much done, right? Well, not just yet, as there’s still a host of aftermarket parts waiting to get swapped onto the project. 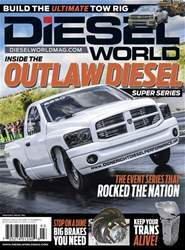 This truck has nearly 600 horsepower under the hood now, more than enough to keep a heavy load moving forward, but there hasn’t been much in the way of helping get that weight slowed down. Now, a year into the build, a set of brake rotors and pads from EBC Brakes is just what the doctor ordered.